The eleventh season of the modern incarnation of the Time Lord feature Jodie Whittaker as the first female Doctor. Doctor Who Season 11 was released on Blu-ray and DVD 84d ago in the US. 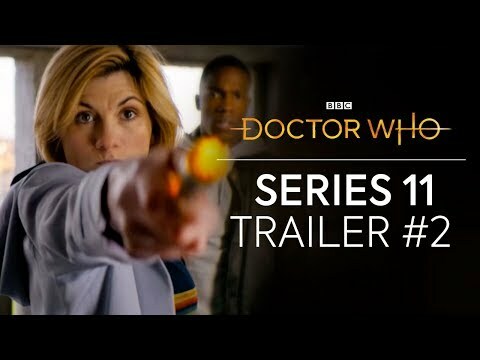 Notify me when Doctor Who Season 11 is available.